GUTS 'N GLORY web site! the Vietnam / Modern era. 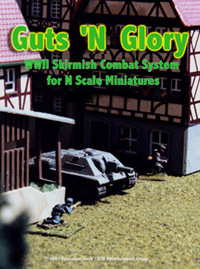 Although originally designed for N-scale, the game can be played in ALL scales!